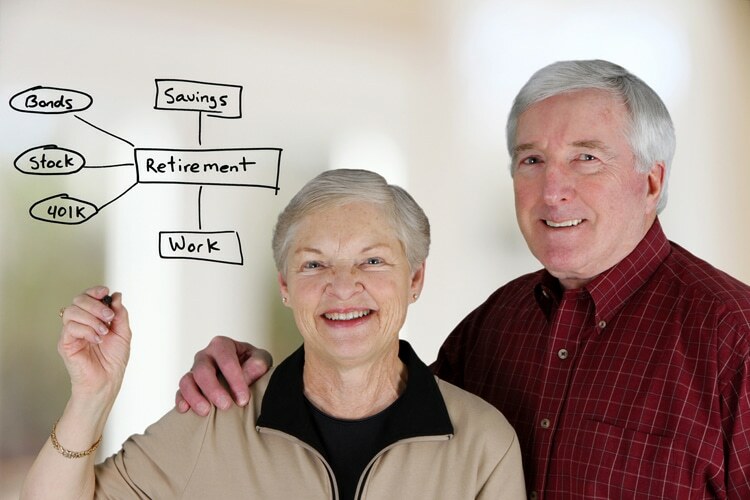 According to a study done by the Federal Reserve, 31 percent of people surveyed said they have zero money saved for retirement, with 19 percent of those people between the ages of 55 and 64. The reasons people don’t have enough for retirement vary, but one thing is clear; you’ve got to take steps to plan out your future now. An annuity is a financial plan that sets scheduled payments so you can know exactly what you’re getting every single month. You don’t want to have to bother with calculating how much you’ll need for your day-to-day life. Annuities take the number-crunching out of the equation and give you the financial stability you need in your later years. To hear more about how we can help you plan properly, give us a call at 877-960-1457 or stop by one of many Maine offices. If you want pricing info, you can easily receive a free, no-obligation quote by filling out the form on our page. Take your future seriously today!